I’ve wanted to get this shot of our twins since the day I found out we were having them! 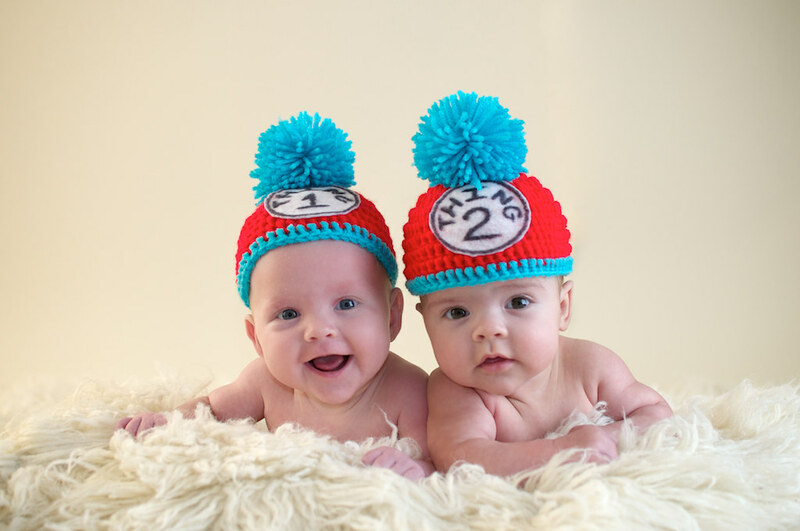 🙂 My original plan was to do these hats at their newborn shoot. Their reluctance to both sleep at the same time altered that though. 😉 I have to say that I love this 4 month photo even more!